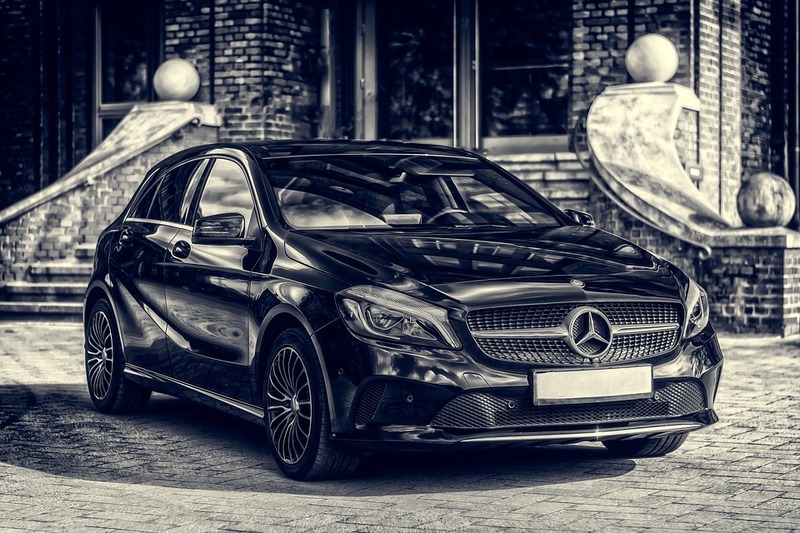 When you think of arranging car hire that’s a cut above the rest, chances are that you might seek out one of the Premium German brands, Mercedes being one of the most established. 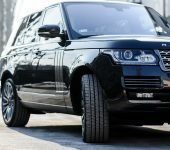 Well known for quality, luxury and engineering excellence, with perhaps more of an air of elegance about them than their competitors. The iconic three pointed star mounted to a grill, speaks of a car which is a cut above other vehicles on the road, with a dignified and slightly understated assuredness. Except that is, when the car in question has an AMG badge alongside the usual Mercedes branding, which transforms a stately automobile’s normal understated whisper into a glorious roar. Like so many other cars in the Mercedes stable which have been transformed by AMG into fire breathing, white-knuckle driving machines, the Mercedes A Class AMG is a far more exciting prospect than the ‘Baby Benz’ it’s based on. 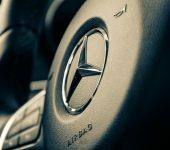 If you’re seeking a smaller premium car that makes your heart pump faster and puts a smile on your face, then the Mercedes A Class AMG may well be the rental car you should choose. You’d naturally expect that any car sporting the AMG badge is going to be quick, the Mercedes A Class AMG meets that expectation head on. 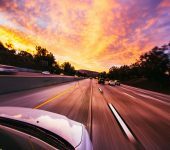 Capable of screaming past 60mph from a standing start in around four and a half seconds, we advise that you enjoy it responsibly – just because it can hit 155 mph, that doesn’t mean that you should! In all seriousness, please don’t! Power is nothing without control and it’s here that that Mercedes’ little monster really shines. The version we have available to hire at Priory is the Mercedes A Class AMG A45 4Matic, a step further into high performance territory. As most Mercedes fans will know, 4Matic means an ‘all wheel drive’ system, which provides engine power through all of the wheels all of the time to maximise traction, something of a must considering what this car is capable of. Thanks to all the upgraded and uprated systems which work together to keep you in the control, you’ll never be afraid to throw throw A Class into the corners. Of course the Mercedes A Class AMH has a super premium interior, over and above what you’d expect from any Mercedes, of course it has all the modern driver aids and driver conveniences you’d expect from a top of the range modern car and of course, you’ll get a certain sense of satisfaction from being seen driving it, but the main reason you’ll hire a Mercedes A Class AMG is for the sheer thrill of it and it’s for this reason we’ve made it our car of the month for March. Contact us today to find out more about hiring one of our fabulous Mercedes A Class AMG’s, for a driving experience that’s nothing less than the spectacular.